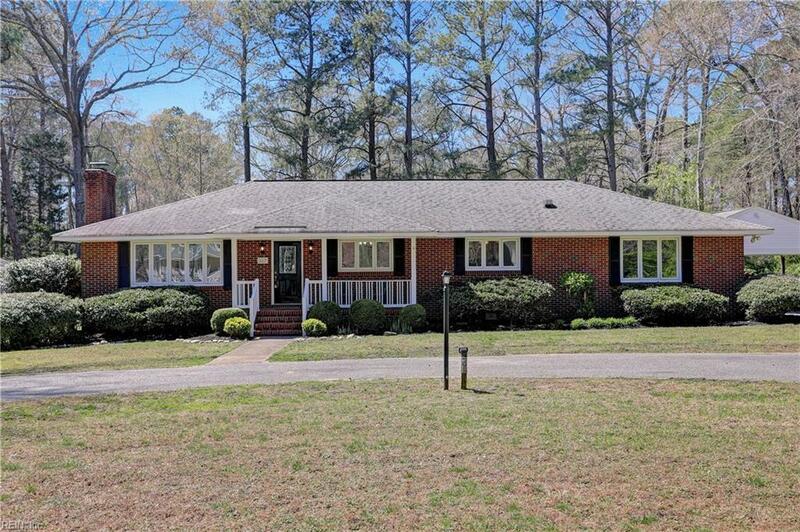 817 Calthrop Neck Rd, York County, VA 23693 (#10250593) :: Abbitt Realty Co. This is the home you have been waiting for!! 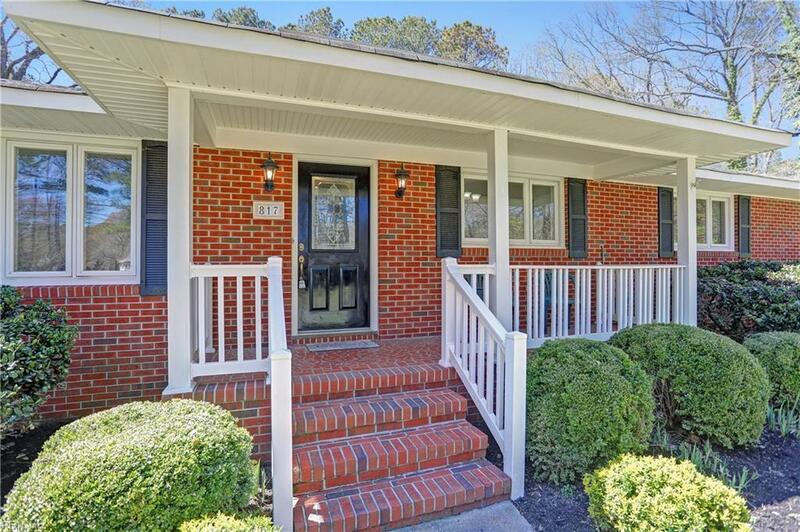 This all brick rancher in the desirable Tabb school district is ready for its new family! Sitting on 1.78 acres that backs up to the creek, your family will have all the space it needs! 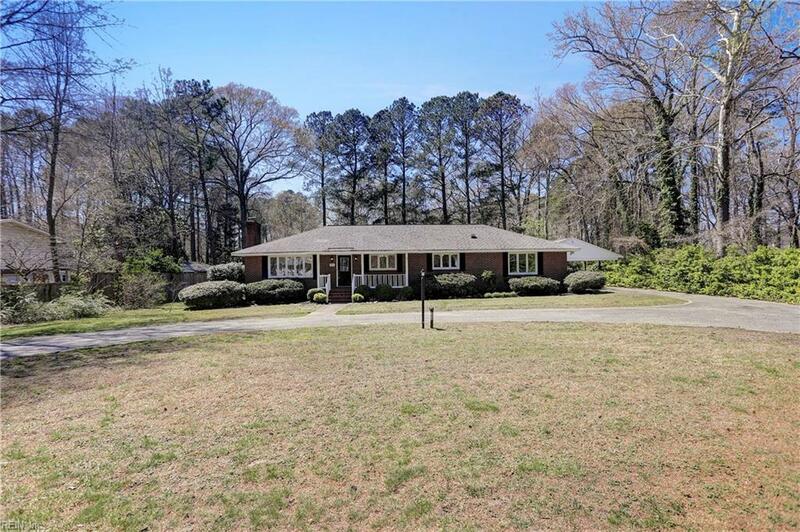 Home features 3 bedrooms and 2 full baths, as well as a living room and large "flex" room that can be used for formal dining, additional bedroom, or whatever your heart desires. Several outbuildings on the property already wired with electric and water! If horses are a part of your family there is room here for them too! You really need to come see this unique opportunity for yourself!